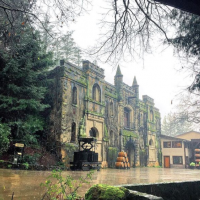 Constructed in 1882, Chateau Montelena Winery has withstood the test of time. Originally called Alfred Tubbs Winery, it was one of the few wineries of time to be built out of stone rather than wood. As Prohibition began in the 1920s, the winery was forced to close its doors. In 1947, the chateau became home to Yort and Jeanie Frank. The allure of the chateau inspired the Franks to add a massive Chinese garden and lake. Today, Jade Lake enhances the natural beauty of Chateau Montelena. In 1972, the Barrett Family purchased the property. Bo Barrett, who was just a young man when his parents bought the chateau, is CEO now. He has had a hand in creating every vintage the winery has ever put out since then. In 1976, Chateau Montelena and other Napa Valley Wineries participated in the Judgement of Paris. American wines went head to head against their French counterparts in a battle royal of tasting. Judges included the who’s who of the wine world at the time. 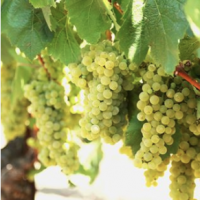 In the end, Chateau Montelena won top prize for their Chardonnay in the white wine category. 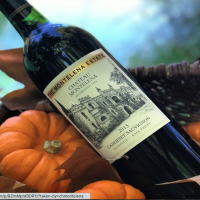 The film, Bottle Shock, is based off these real events.Whatever the future has in store for Chateau Montelena, it is undeniable that it is prepared for a long tenure. 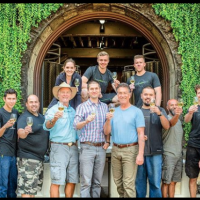 Chaeteau Montelena is a Napa Green Certified Winery; it employs solar panels and sustainable farming to ensure the chateau may remain in the family for many more generations to come.